Flesh Marble Leaf & Twig (installation view). Photo by Yuula Benivolski. Courtesy of 8-11. Flesh Marble Leaf & Twig (installation view). Photo by Yuula Benivolski. Courtesy of 8-11. Flesh Marble Leaf & Twig (installation view). Photo by Yuula Benivolski. Courtesy of 8-11. Georgia Damopoulou and Demosthenes Avramidis: V.I.P. Paths (1999). Documentation of performance. Photo by Yuula Benivolski. Courtesy of 8-11. Flesh Marble Leaf & Twig (installation view). Photo by Yuula Benivolski. Courtesy of 8-11. Collective memory is deceptively short. Collectively, yes, our memories extend beyond the limits of any given lifetime as we recall our own experiences, recount stories told to us by our elders, and research the near and distant pasts. But when remembering in aggregate, the verbs don’t agree and the tenses shift: the image of the past coincides suspiciously with the morality of the present. 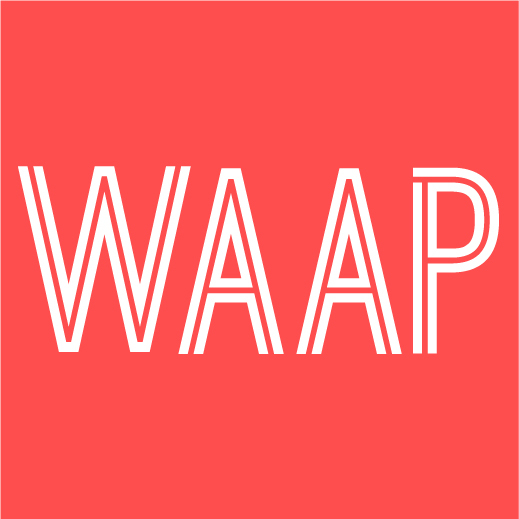 For Flesh Marble Leaf & Twig, Greek artists and architects Eleni Papadimitriou and Stefanos Ziras have repurposed a work initially commissioned by ISET (the Contemporary Greek Art Institute) and curated by Panos Giannikopoulos in the context of Art-Athina. 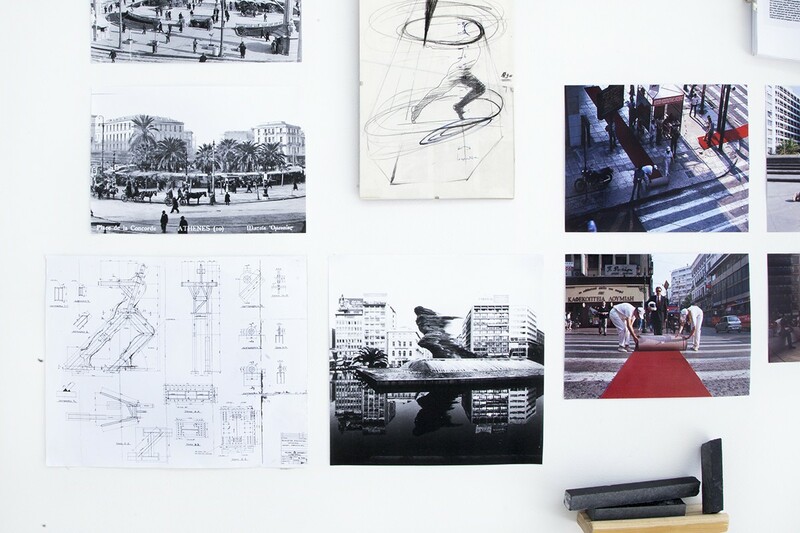 Plumbing archives of images and texts regarding public sculptures and performances in Athens at Syntagma and Omonoia squares (and Panepistimiou Street, which connects them) the collection documents the current state of public life in the Greek capital. 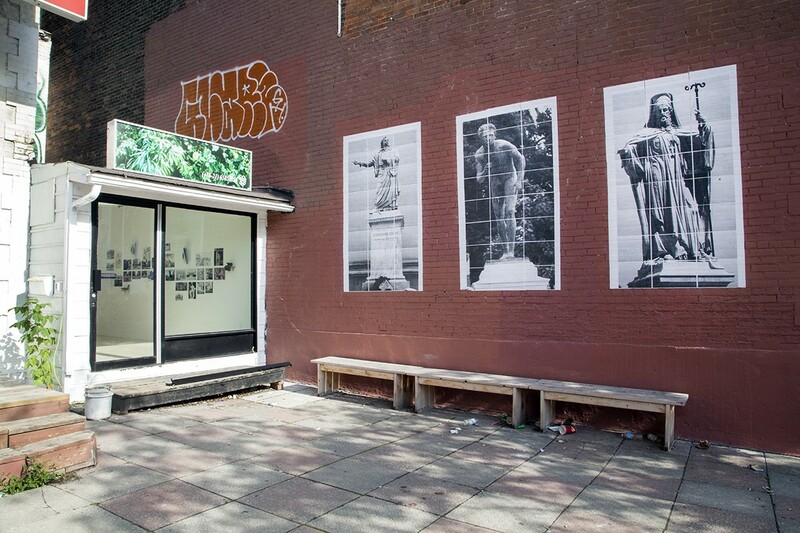 Wheat-pasted to the walls of the space, the found images and texts are arrayed roughly in spatial-sequential order, with some additional images reproduced in larger scale outdoors. The mode of exhibition is highly appropriate, emulating a primary means of disseminating information on the streets. A video of a durational performance by Georgia Sagri in Omonoia Square plays in the basement. Supporting information is scarce (except in Greek), so leafing through a copy of the accompanying publication is key to identifying the works. Squashed between an antiquity adopted as the genesis story of capital-lettered Western Culture and a currency that darkly suggests the end of the European Union, the concerns of contemporary Greek culture have, from the outside, been reduced to caricature. 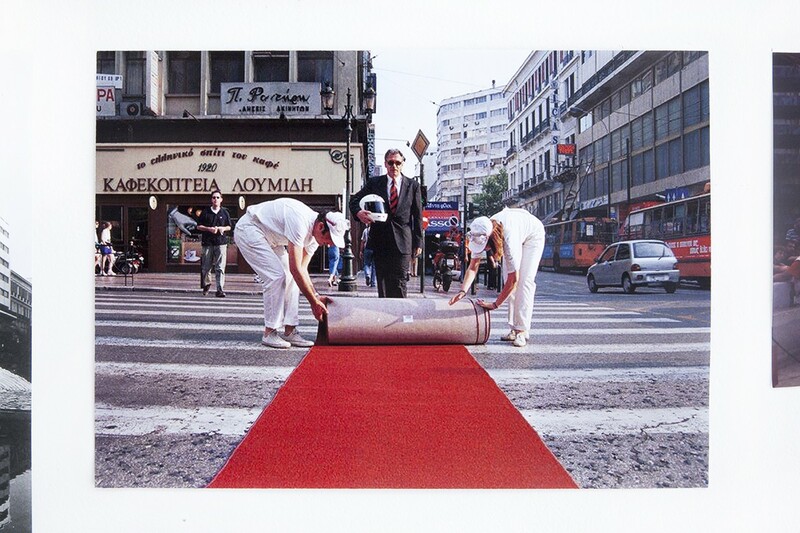 Papadimitriou and Ziras’ project reintegrates approximately 150 years of public commissions, performances, and artists’ actions into the context of the spaces they existed in, places that have been recently flattened into newswire photos of riot police and lines for the ATM. It’s a form of documentation-as-resistance and an affirmation of the multifaceted ways artists participate in public life, but also a grim reminder of the political manipulation of common space. 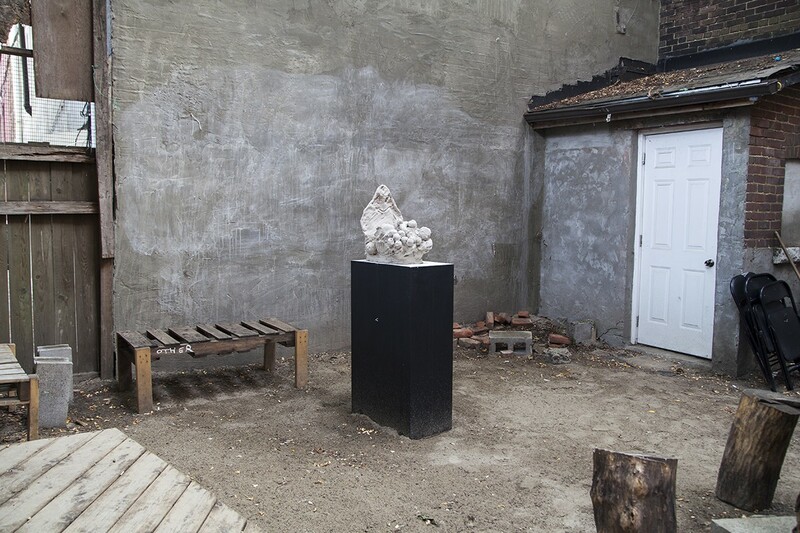 Sharing the gallery and the rear courtyard are several sculptures orchestrated by Toronto-based artist Derek Liddington, and realized by the artist in concert with his colleagues Chris Heller, Ulysses Castellanos, and Cheyanne Turions. The group created the series of sculptures out of huge mounds of clay, collaboratively working the material by hand as a document of a collective act of memorialization. 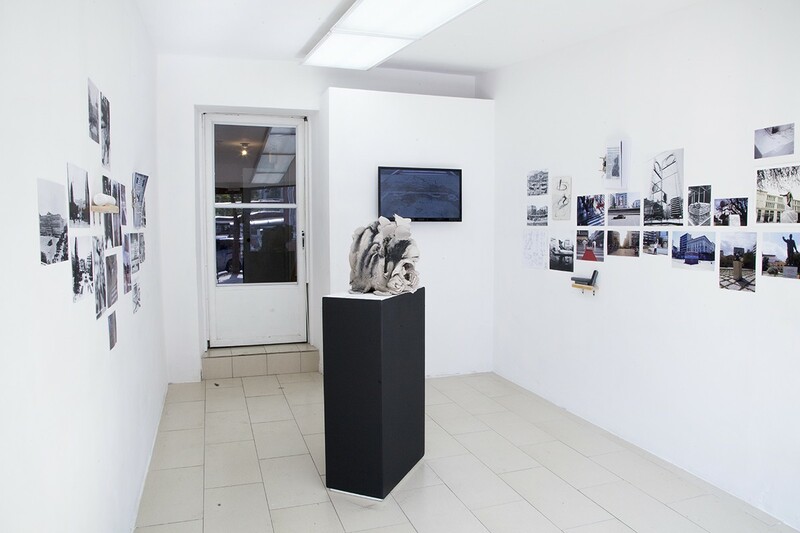 For these works, there are no competing memories to disrupt the final representation of the group’s deliberation: whatever shared memory went into (or arose out of) their making still resides there, fully three-dimensional. Unfortunately for us, that memory is stubbornly unavailable to those not present during the creative process, and the unfired clay is expected to deteriorate and eventually disintegrate. Just a month before the exhibition opened, Greeks voted overwhelmingly against accepting unconscionably austere bailout conditions to be imposed by European banking authorities as a condition of continuing to use the Euro. Midway through the show, Prime Minister Tsipras resigned after caving in to those demands. This summer has witnessed a despicable misremembering of Greece’s recent financial and political history, and a criminal demonization of its people in the press. Liddington et al’s exercise in collaborative construction seems to uncannily predict the fallout of the “No” decision: a collective dream worn away by unbending external forces. One hopes that the dream is made of sturdier stuff than we fear.